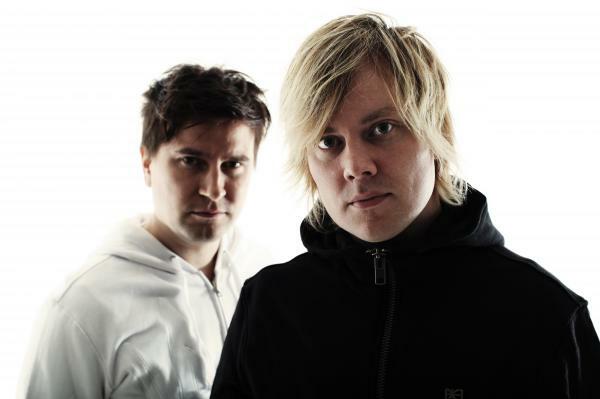 Super8 & Tab are a Finnish trance production and DJ duo. Producing together since 2005 and signed to Above and Beyond’s Anjunabeats, Super8 & Tab have built a reputation for high quality and innovative mainstream trance. They released their debut original artist album ‘Empire’ in 2010.